Is There Really Such a Thing as Do It Yourself (#DIY) Dentistry? 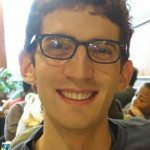 Recently, my son sent me this link showing me how a student made his own Invisalign like aligners–start to finish. I am really impressed with the young man, and how he was able to create the aligners to straiten his own teeth. From what I understand, he had worn braces when he was younger, however, he did not wear his retainers. His smile was in need of a slight adjustment. Is it possible that someday we may have our own 3D printers at home? And that all the software we need will be at our fingertips to control the 3D printer? The only thing you can say about technology is that it is always changing and improving how we do things. Amos Dudley did a great job. Read about his project in its entirety here. Not all DIY dentistry projects work out as well as Amos’s Invisalign aligners. I think more often than not it may not be a good idea to do your own dentistry. Actually, the first time I heard of the idea of #DIY dentistry I thought it was a joke. Yes, it’s for real, check out this youTube video from INSIDE edition or check out gentleman on Youtube fixing his front teeth with FIMO clay. Or better yet check out the video below. Easy DFP 3 Step Method. Are you kidding? Ok, that’s a bit chilling. However, as Dentridrill shows, taking care of your own dental needs is not a realistic option. So are you in need of dentistry? Is not having insurance a concern? 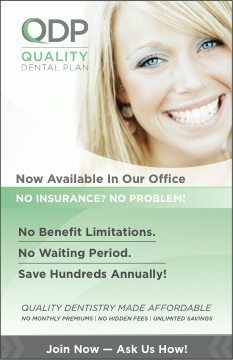 More importantly, have you heard of the Quality Dental Plan that we are offering at our office? It may be the answer you are looking for concerning all things dental related, including Invisalign. Current URL on DIY dentistry. Never heard of DentiDrill ’til now. At first I though that it was some April Fool’s prank. But when I headed out to Youtube and saw the video was posted Oct. 21st, you can’t imagine how horrified I was! Thankfully, I checked out their Facebook page and found out the DentiDrill wasn’t real. What an emotional rollercoaster! Lol. And yes, Dudley’s work was truly admirable. 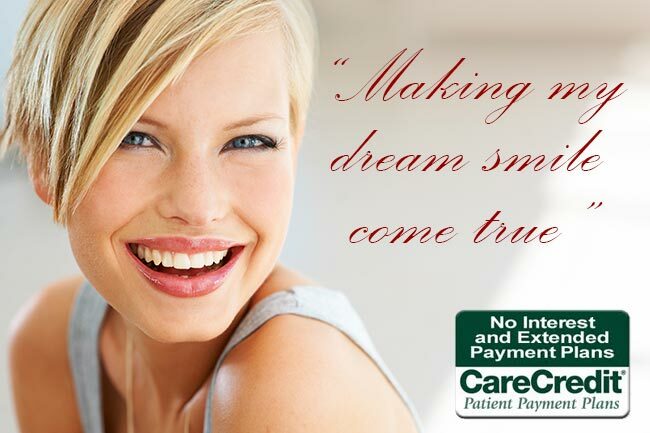 But at the end of the day, when it comes to perfecting your smile, please leave it to the pros. So many bad things can happen with DIY dentistry such as bone loss, gum infection and root damage which can ultimately result in teeth falling out. Hello Dr. Nozaki, I love your website. We appreciate real comments from all our of dental colleagues. Thanks for stopping by.